After an arduous bubble, Event #6 $400 Bounty has finally reached the final table. The remaining 10 players are now drawing for their seats and their chip counts will be posted shortly. We have reached the final 2 tables in Event #6 $400 Bounty, and the final 18 players have just redrawn for seats. The final 12 will make the money, so the bubble is coming up soon. 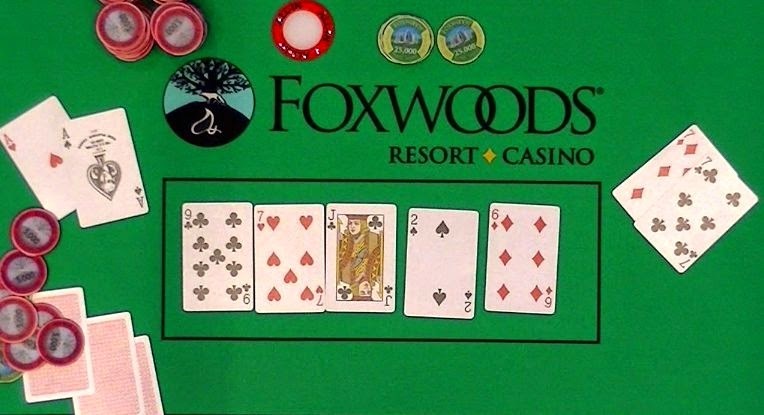 We are now streaming a feature table at www.FoxwoodsLive.com so you can watch all of the bubble action there! Event #7 $300 PLO High Only has reached the final table. 10 players remain, however only the final 7 will make the money. Meanwhile, Event #6 $400 Bounty is on their one hour dinner break. 25 players remain, so the average stack is 74,000. Blinds will be 800/1,600 with a 200 ante when players return, and the top 12 will make the money. We will be streaming the final two tables of this tournament later this evening. Four way chop agreed upon! Michael Nye moved all in under the gun and was called by Aaron Belardo. Micheal was dominated with [Ah][9h] against Aaron's [Ad][Qd] and would need to improve to survive. The [6c][4s][Jd] flop changed nothing, and the [7d] turn and [8s] river meant Michael would exit this tournament in 5th place. He will earn $4,330 for his efforts. 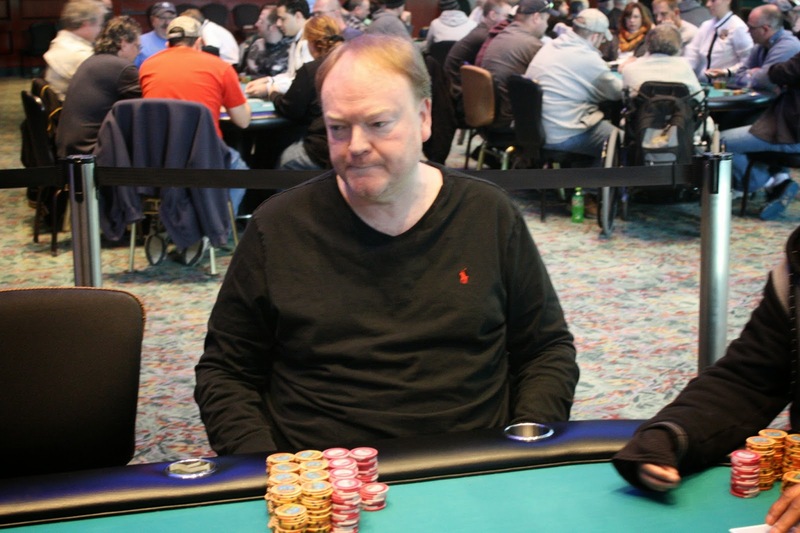 Bernard Downey was all in and in great shape to double up with [Qh][Qd] against Chris MacNeil's [As][5d]. The [6d][2s][Th] flop was safe for Bernard, but the [3d] gave Chris a gutshot to go with his overcard. 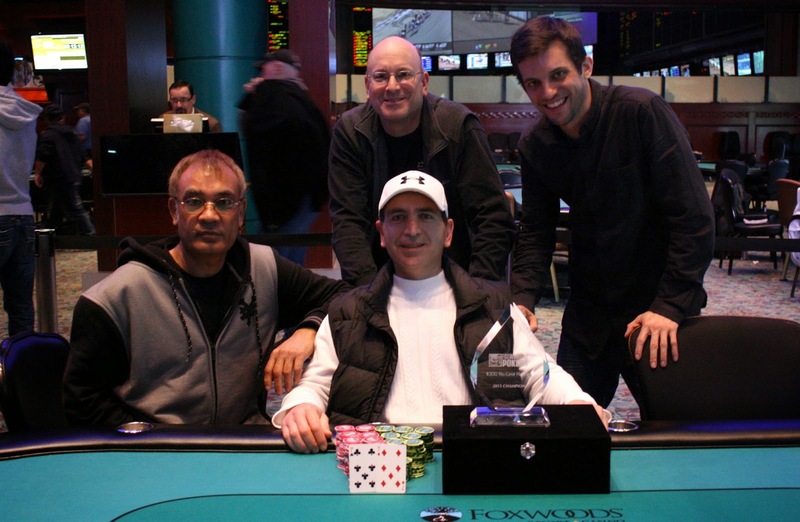 The [4h] hit the river to give Chris a runner-runner straight to win the pot. 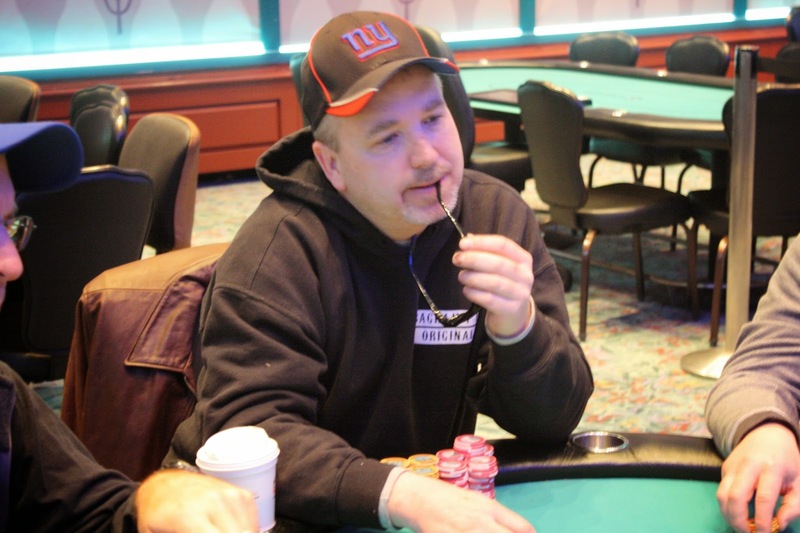 The stacks were counted down, and Chris had Bernard slightly covered, so he will be our 7th place finisher. Bernard earns $2,887 for his efforts. Aaron Belardo was in good shape to double-up as he was all in with [As][Ks] against Vito Masi's [Ac][9c]. The [Kd][5d][9s] flop was as perfect as you he could ask for, as he was a 92% favorite to win the hand. Improbably, the [9d] was the next card to fall, and the tables turned. Now Aaron had only a 5% chance of surviving. In dramatic fashion, the [Kh] hit the river to deliver the two outer Aaron was looking for, doubling him up and keeping him in the tournament. Aaron Belardo moved all in preflop and was called by Vito Masi. Aaron was in bad shape with [Ac][5s] against [Ah][Kh], but he had a glimmer of hope on the [9d][4h][2h] flop as he picked up a gutshot to go with his live five, as long as it wasn't a heart. The turn was the [5c], giving Aaron the best hand, but he still had to dodge hearts. The river was the [3d], and Aaron clapped his hands, thinking he had won. But instead, both players had rivered the wheel and would chop the pot. 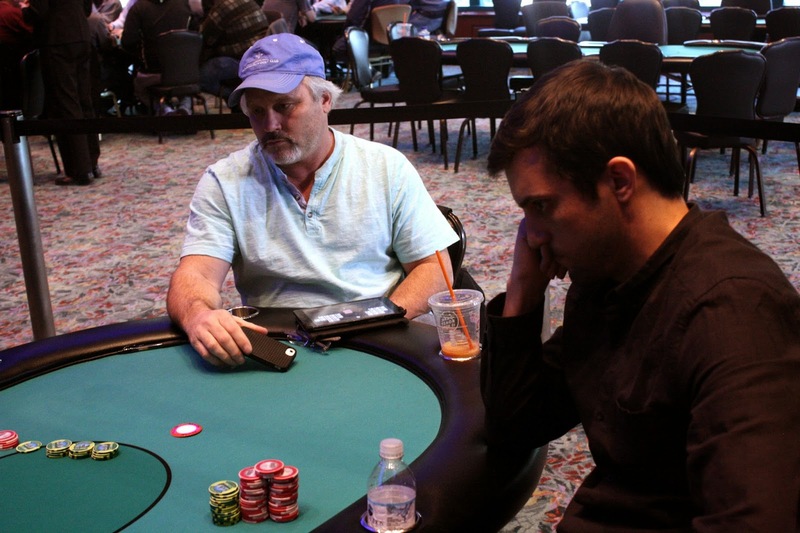 Chris MacNeil was all in preflop holding [7d][7c] against Dan Castoria's [As][Ah]. Chris put his two index fingers in the air and asked for his one time, and his one time came when the flop fell [9c][7h][Jc]. 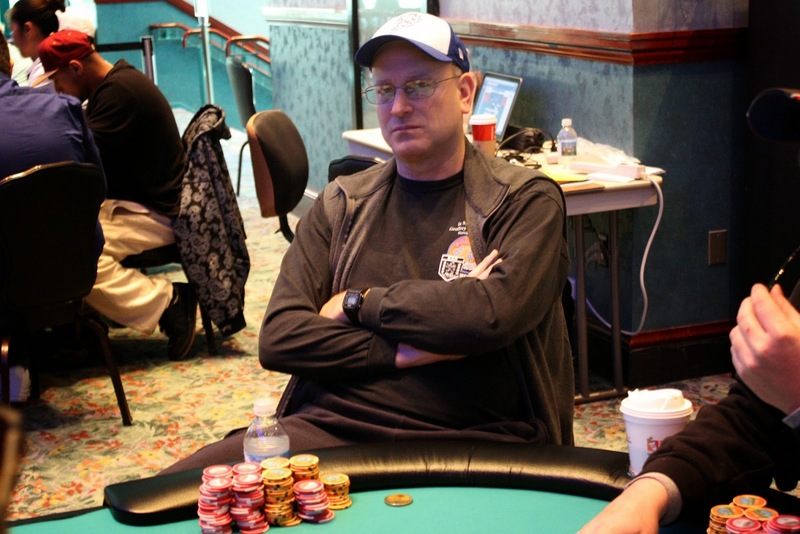 The [2s] turn and [6d] river changed nothing, and Chris MaCNeil will double up. 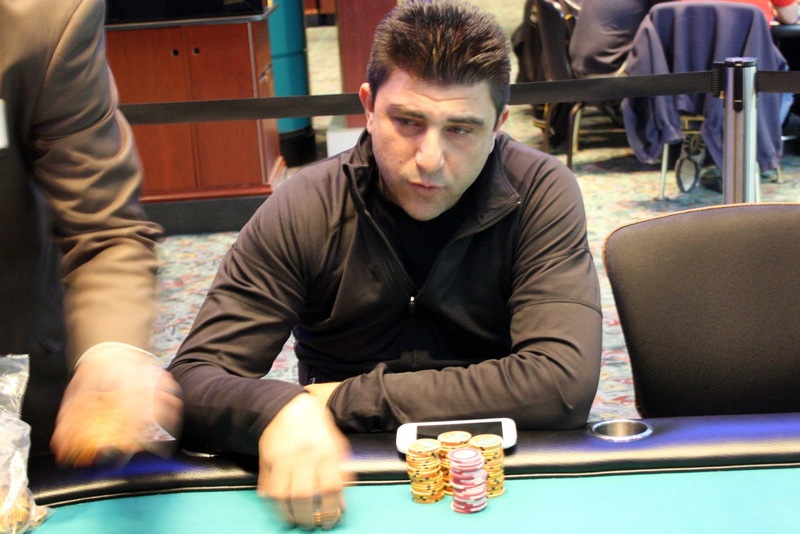 Moshe Dahan was all in preflop holding ace eight and was up against his opponent's king queen. 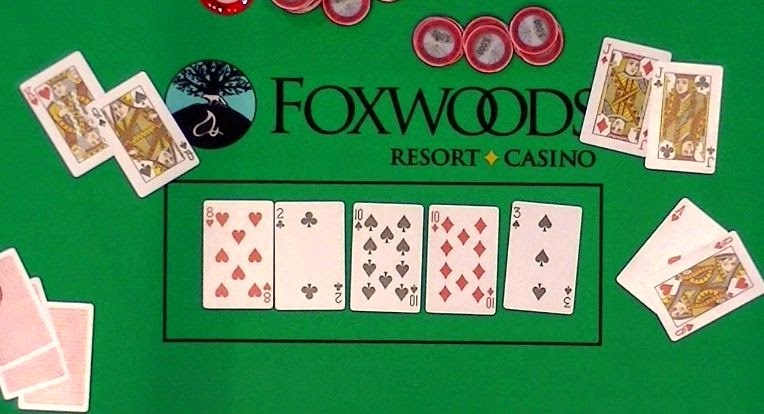 The J-T-x flop meant Moshe had a lot of outs to dodge, and the ace on the turn meant he was drawing dead. 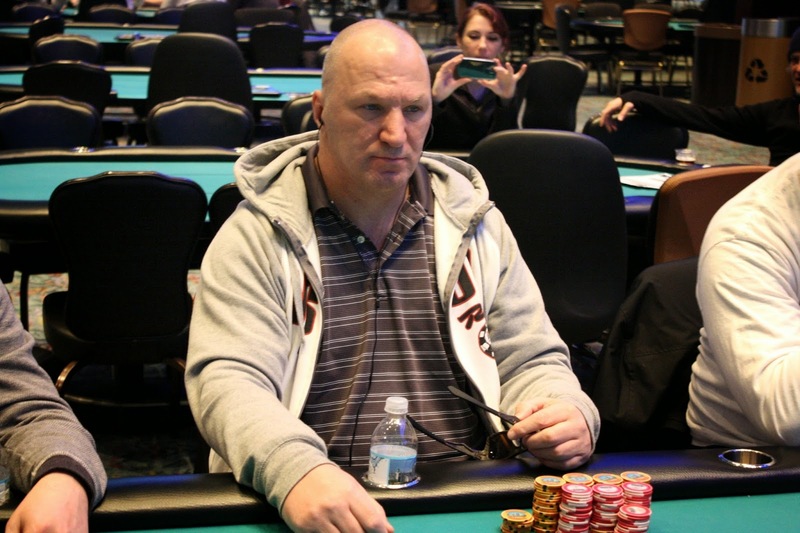 Moshe will collect $2,286 for his 8th place finish today. The board ran out [8h][2c][Ts][Td][3s], leaving the jacks in front. Glen will be eliminated in 9th for $1,778, while Vito will almost triple up. She Lok Wong has been eliminated in 10th place when his [6s][5c] was unable to overcome Dan Castoria's [As][Ts]. 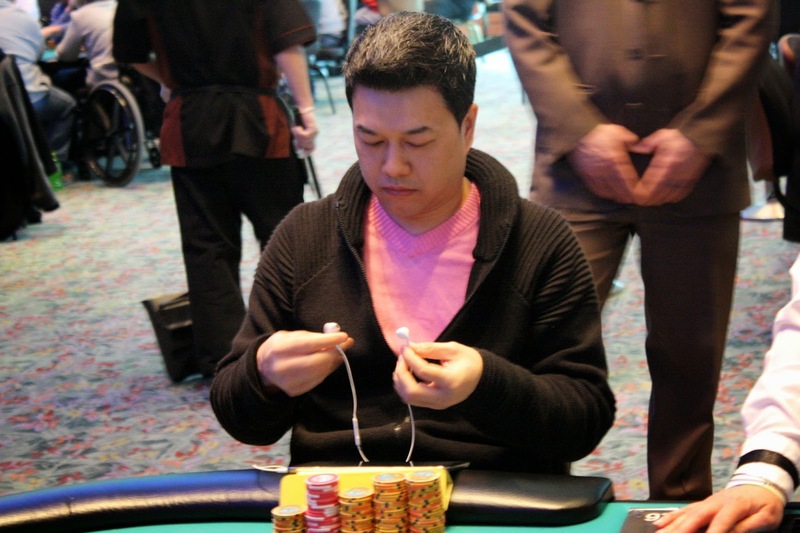 The board ran out [3s][2h][Ac][8h][6h], and She Lok will collect $1,283 for his efforts. Cards are in the air for Event #6 $400 NO LIMIT HOLD’EM BOUNTY. This event features 20,000 in starting chips and has re-entries until the end of the 6th level, or approximately 2:30pm. Full structure is available here. At 12pm, Event #7 $300 PLO HIGH ONLY will commence. 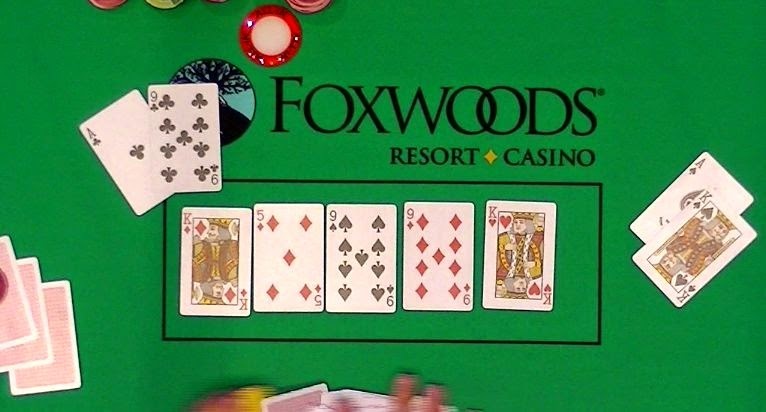 This tournament features 10,000 in starting chips and also has 6 levels of re-entries. Full structure is available here. Also at noon, play will resume in Event #4 $300 NO LIMIT HOLD’EM. 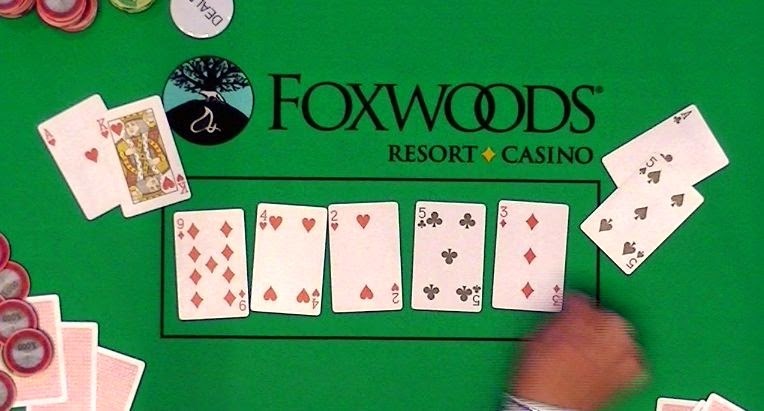 The players that made Day 2 will play until an eventual winner, and we will be streaming a feature table at www.FoxwoodsLive.com.